Submit an online application and profile picture to be used in the Team Profile section of the website. 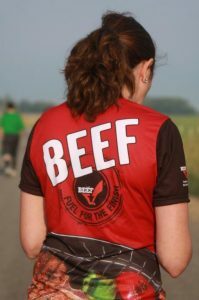 Team Members must participate in at least 1 race per year and wear the Team Beef Oregon jersey. Team Members must post at least once to social media. See social media guidelines/suggestions below. Must sign-off on the application waiver. Post to Facebook, Twitter and other social media accounts. 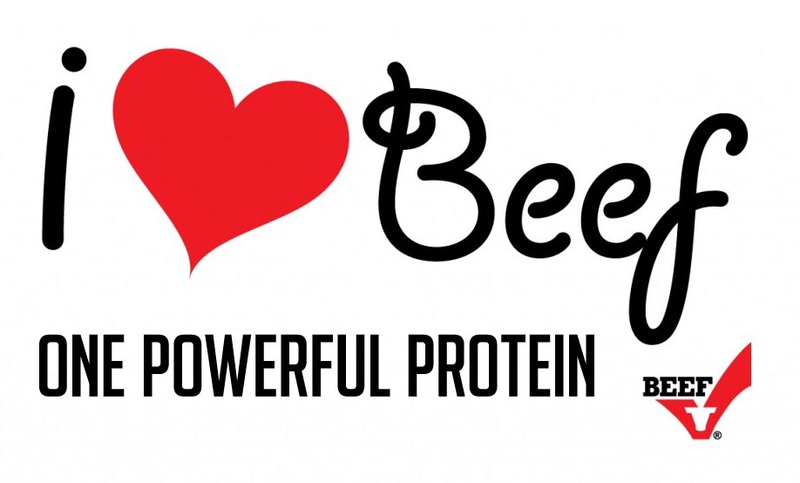 Use short facts like the ones listed on the resource page in your pre and post race posts. On the resources page you will find logos for download, both png and jpg. The png have a transparent background. 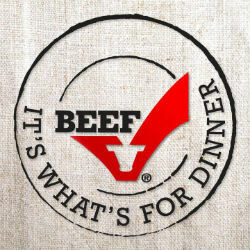 You can download the free app called Watermark to watermark your Facebook and Instagram images with Team Beef Logos.